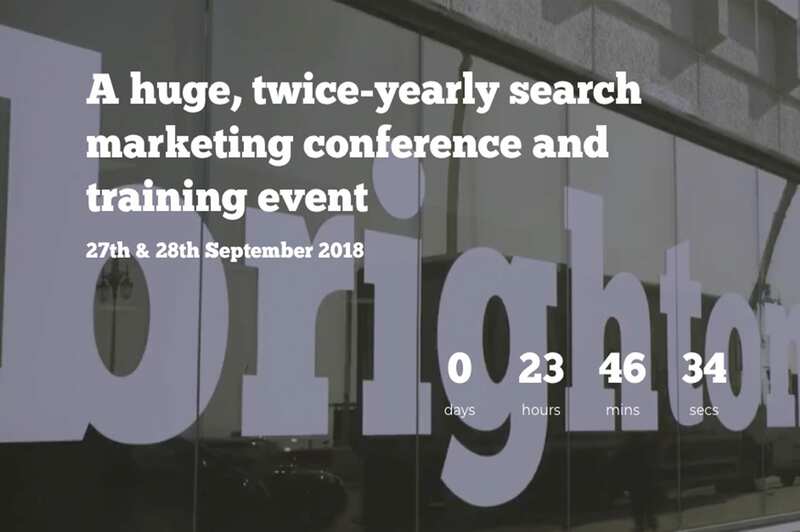 Starting from a seedling of an idea, Brighton SEO has grown and flourished into one of Brighton’s most important digital dates of the year and looking at the line up for this Friday – we’re in for a treat. Especially interested in the content and UX side of the conference, we’ve scoured the topics of each talk and have picked out the four we’re most keen to catch on the 26th. Let’s be fair, Grant had us at Batman. This talk promises a ‘walk through Gotham City’s underworld’ in order to figure out the riddle we’ve all been asking ourselves, ‘what on earth does Google want from us?’. With over 25 years in the digital marketing industry, and a VP position at US-based real estate company, Homes.com we feel perhaps Grant is a good person to shed some light. His keynote promises to run through a step by step guide of tools and actions, bringing out of the darkness and higher up the SERPS, with no jok(er)ing around. Are you a content creator, or a content documenter? With fingers in countless digital pies (including founding US-based Avalaunch Media) Matt Siltala’s keynote is not to be missed. Delving into the idea of content creation vs content documenting, he’s promised to explain the difference between the two and also share great tips on how to get everyone in your business interested in creating content – which is no mean feat. Brighton SEO is light on the content side of SEO this year so if you fancy mixing things up then make sure to head over to Matt who will be speaking in the Auditorium 1 at 11.45am. Christoph founded LinkResearchTools nine years ago and by his own profession, is passionate about helping advertising agencies and brands rank better in Google. Their software is used by well-respected brands such as eBay and LinkedIn and if you feel your website had been penalised in the past by Google you may well find his tips for recovering from negative SEO useful. We love a talk that gives clear instruction and tools and with twenty on offer, who could refuse! Barry founded Polemic Digital in 2014, and in the same year was awarded Digital Industries Person of the Year at the 2014 DANI Awards. He’s got plenty of experience in the industry, starting out in SEO in 1998 – a time when Google was in its infancy and Brighton SEO was but a twinkle in Kelvin’s eye. This year, Barry will be talking about best practise Information Architecture, and how it can help SEO, ‘With good application of IA a site’s structure, navigation, and taxonomy will be optimised for visibility in organic search results’. Fancy meeting up with us on the day? Get in touch – we’d love to grab a coffee.